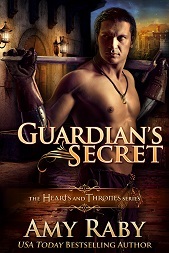 Marius believes himself to be an ordinary small-town apothecary—until the imperial guards show up at his door. Then he learns the truth: he is cousin to the Kjallan emperor. Before he was born, his mother eloped with her beloved, leaving the palace and its intrigues behind. Now Marius returns to the imperial seat, where he will learn healing magic and struggle to adapt his small town soul to big city life. Meanwhile, the neighboring nation of Sardos has collapsed, and refugees are pouring over the border. Isolda, a Sardossian shopkeeper, is among them. She has fled her cruel husband and now ekes out a living on the streets of the imperial city. When Marius meets Isolda in the aftermath of a factory explosion, he falls for this determined woman who, like him, is far from home and struggling to find her place. But Isolda faces daily discrimination and harassment, while Marius’s imperial relatives parade before him a bevy of women they deem more suitable to his station. 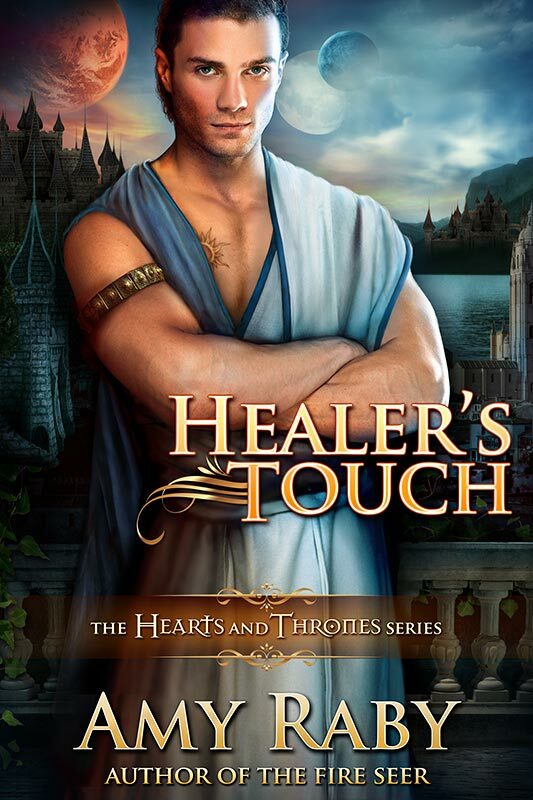 Marius must decide: is he the emperor’s dutiful cousin, grateful for the gifts that have been given him, or is he his mother’s son, prepared to sacrifice everything for love? When in french ?? We are loocking for !!! Thanks so much! I don’t currently have a contract with a French publisher for this book, so I don’t know if or when a French version will happen.